In the span of a single day, the town of Silverton is ravaged by an unprecedented onslaught of tornadoes. The entire town is at the mercy of the erratic and deadly cyclones, even as storm trackers predict the worst is yet to come. Most people seek shelter, while others run towards the vortex, testing how far a storm chaser will go for that once-in-a-lifetime shot (sounds familiar doesn’t it?). 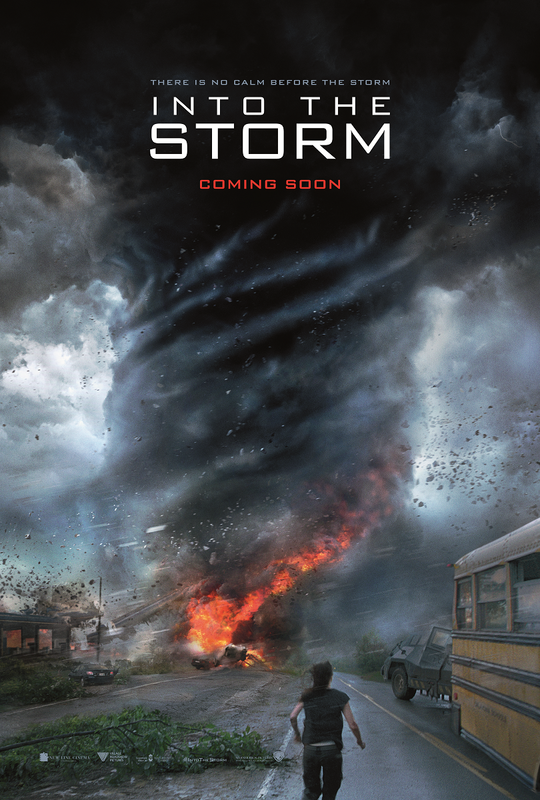 Told through the eyes and lenses of professional storm chasers, thrill-seeking amateurs, and courageous townspeople, Into the Storm will throw viewers directly into the eye of the storm to experience Mother Nature at her most extreme. 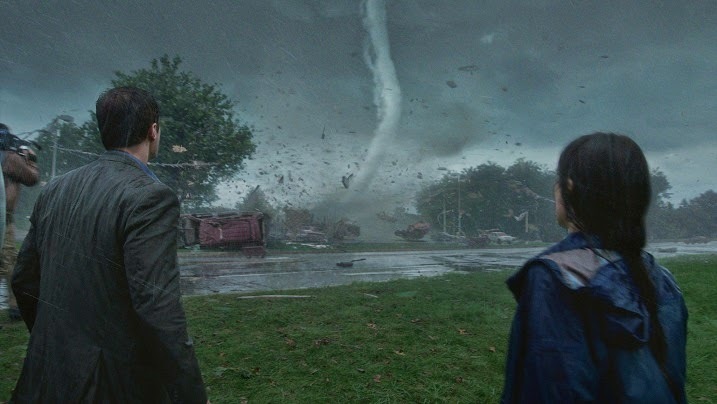 If you’re around my age, you’d probably remember watching Twister, a 1996 entertaining no-brainer disaster drama that’s also about tornadoes and a bunch of storm chasers (played by Bill Paxton and Helen Hunt), with very convincing special effects. And that was 18 years ago, the “disastrous” viewing experience would surely have improved by technological advancement. Just watch the trailer below, it’s very good indeed and I’m sure we all just can’t wait to catch it here when it releases. Three college students goes on a road trip to track down a hacker and get drawn to an isolated area by a computer genius. Everything goes dark and Nic (Brenton Thwaites) wakes up in a nightmare. In the rather vague but compelling trailer below, we see Laurence Fishburne’s character asking Nic whether he’s from Earth and that he’s in an unusual condition. We also see his friend(s) getting pulled into the air by unseen force. So it’s safe to guess that the mysterious plot revolves largely around extraterrestrial activities. And with the way the sequences are shown in artsy-fartsy slo-mo flashbacks, it does seem like it’s going to be an unconventional sci-fi flick. The film was released earlier last month is already certified rotten on Rotten Tomatoes. But at 55% positive reviews and 52% audience liking it, it’s pretty much in the balance, some liked it, some don’t. Stay tuned as I might be a reviewing it myself. 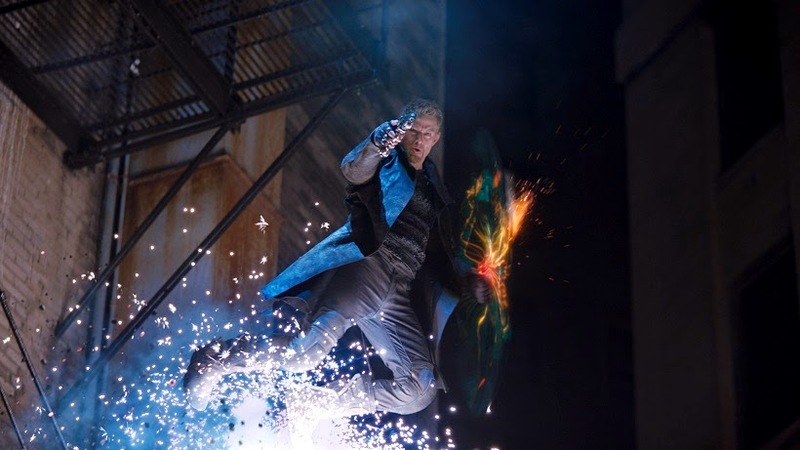 Warner Bros. Pictures Malaysia informed that Jupiter Ascending (starring Channing Tatum and Mila Kunis) will no longer be released this month and the new date for it has not been confirmed other than it is now scheduled for 2015 release. 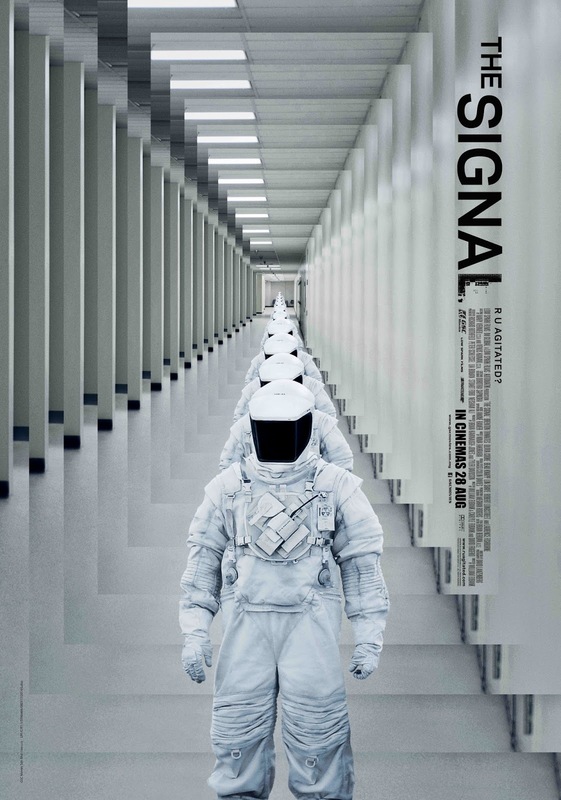 According to Variety.com, there has been a few re-shooting since January, the visual effects for the futuristic elements are not complete, there was a weak response from research screening and the marketing campaign was effective enough, which I agree, just look at the trailer. So with that said, perhaps it was a wise, although costly, decision to postpone the film’s release.